We have some great news. 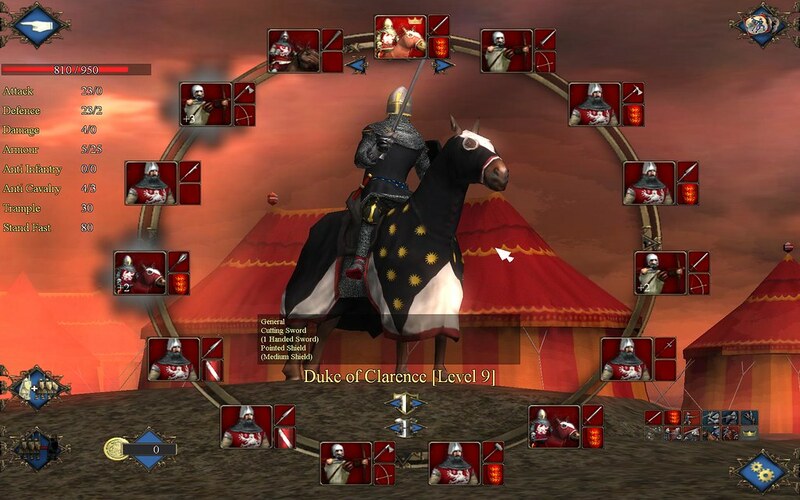 We've listened to your feedback and made some great changes to Great Battles Medieval. We've even created an entire new campaign for you to play! You'll be amazed! • New play mode – Blood mode. In blood mode you take casualties in battles and get no free healing, so must recruit replacements. This was the most requested feature change so we did it! This makes the game much harder! You can play any campaign with this turned on or off. After each battle you must pay to recruit replacements so be very careful as you could easily end up with a situation where your army cannot win. This is not for the feint hearted. 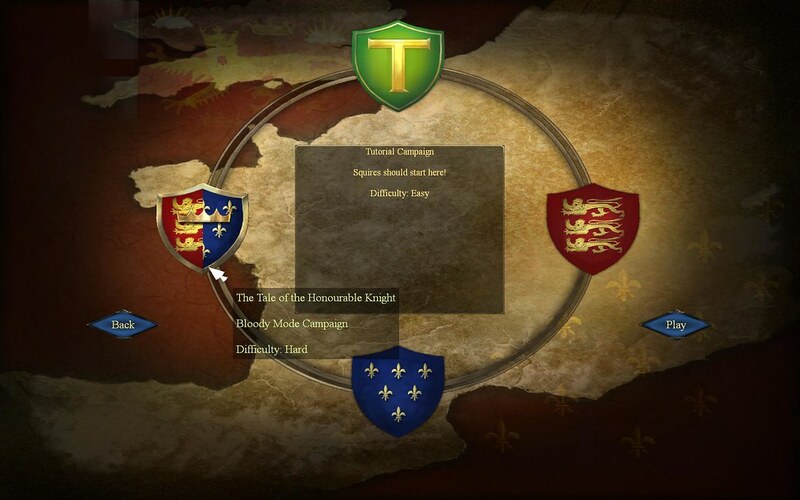 • Complete new campaign – “The honourable Knight”! Load up the patch and you'll see a new icon on the campaign wheel. This campaign has been designed to be played in Blood mode so beware! • Completely new ambient sound scape. All maps have new ambient sound effects and triggers. Much much better! • More army customization options. You can have a choice of 3 different basic colours for your men. English troops can be red, yellow or black. French can be dark blue, light blue or green. 2 new shields patterns per side have also been added. This really adds a huge amount to the army design. Very cool. • When in blood mode you'll see new UI button to heal individual squads that are damaged and the entire army. • There is a fix for the Nvidia drivers issue so you should be able to go back to the latest drivers and it will work. We could not get Nvidia to fix their driver bug so we worked around it! • The in battle morale bar now shows the points at which a squad will become shaken and rout. Useful for planning when to use battle cards. • The mouse zoom rate has been improved. You can also tweak the rate from inside the user settings file. 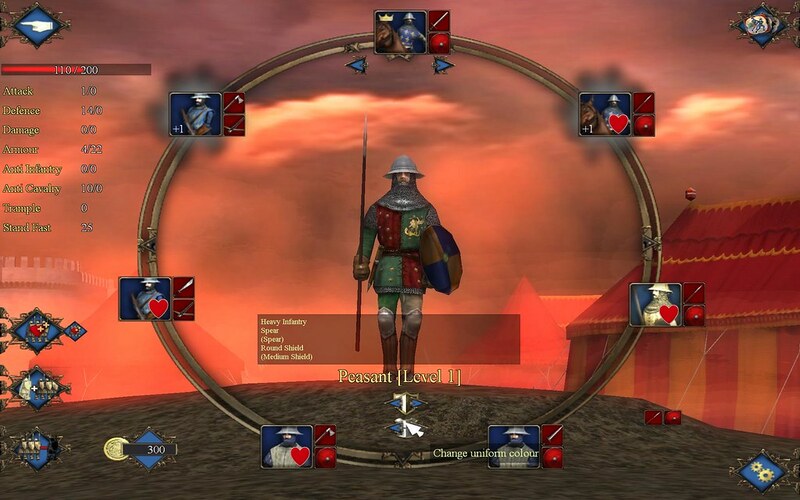 • The Scenario editor allows you to customize enemy army uniforms more easily. • The Scenario editor allows you to set up the banner and tile colours for enemy sides. E.g. in the new campaign the English have been coloured Black. • Tutorial 1 – fixed a big where the players general could get killed by peasants. • Tutorial 2 – fixed a bug where rallied enemy troops broke the flow of the tutorial. • Hostages scenario bug. Stop routed enemies rallying and killing the hostages. • Tourney scenario bug – this now ends when the general has lost all its men. Great news for all you Great Battles Medieval Players. The game is now available in French, German, Italian and Spanish! If you do not want the new languages you do not need this patch and as its about 500MB it is probably best not to bother unless you really want the other languages!